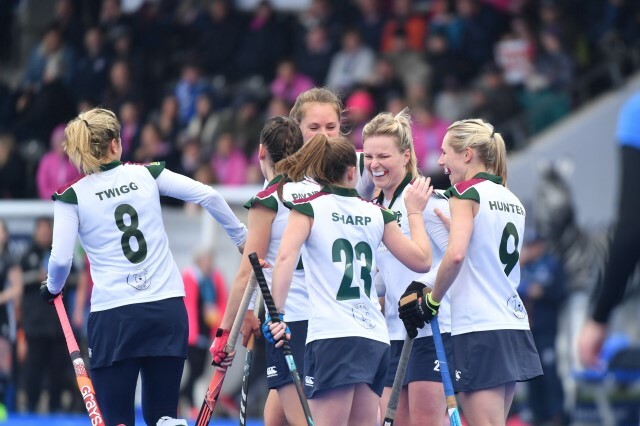 More than 1000 school children will be cheering on Europe’s best female hockey teams after being given free tickets on the opening day of the Women’s EuroHockey Club Cup at Surbiton Hockey Club. The children are set to watch the first three matches on Thursday 17th May, which should ensure a fantastic day and atmosphere for the six competing teams from Germany, Belarus, The Netherlands and Ireland. In the final fixture of the opening day, five-time league champions Surbiton will take on Spanish champions Club de Campo Villa de Madrid. Young fans will be able to wave national flags for all competing clubs and collect autographs from international stars and Olympic medalists. Away from the action on the main pitch, there will be a chance for the kids to pick up and stick and give hockey a try. Around 35 different schools have taken up the offer of free tickets. Many are based in the local area, but school children from as far afield as Bristol and Coventry will be travelling to Sugden Road to watch Europe’s top female club players in action. It is hoped that this free schools tickets initiative will help to inspire more youngsters to both watch and play our sport. With the excitement of the upcoming EHCC and the Vitality Women’s Hockey World Cup in London later this summer, there is plenty of top quality hockey to get excited about! Free schools tickets for the daytime matches on Thursday 17th May are still available. For general admission tickets for the EHCC, please go here.